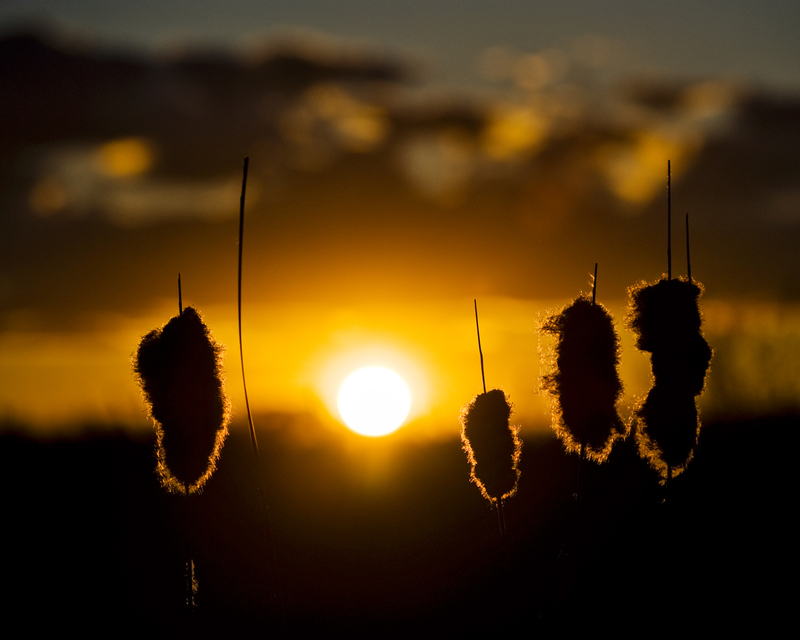 Visit mb.211.ca for more resources available in the area! An emergency food resource for Gladstone and surrounding area. For help, or to make a donation, please contact the Church office at 204-385-2719. We are a group of dedicated, trained volunteers, who will offer emotional support, comfort, and practical assistance to individuals and families living with a life-threatening or terminal illness. Referrals to this program may come from individuals, hospitals, health care professionals, families and friends. We also offer grief support groups. Funding is through charitable donations and In Memoriums, and tax receipts are available. For more information, please call JoAnn Beavington, Coordinator of Volunteers, at 385-2272. 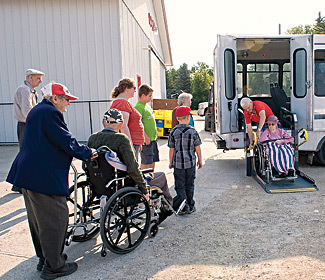 Northwest Handi-Transit provides transportation services to qualified users living within the Municipality of WestLake-Gladstone. Bookings can be made by calling Foxon Agencies between 9am & 5pm, Monday through Friday. Parent Resource and Toy Lending Library Available. C-FAN Central is a central hub for the McCreay, Laurier, and Langruth Day-Cares, Plumas and Alonsa Nursery Schools, and a Parent Resource Centre. Branch of the Parkland Regional Library. Over 3000 volumes in stock. Interlibrary loan services available. Wide selection of DVD's to rent. Two computers with High Speed Internet. CN Rail has a dedicated team handling railway related inquiries and complaints from the public. Every time a person contacts their Public Inquiry Line, a file is opened and their team works towards resolving the matter. In cases such as whistling complaints or crossing delays, CN asks that you take note of the date and time and provide that information to the Public Inquiry Line. Note: This line is meant for non-emergency matters only. For emergencies, please contact the CN Police Service line at 1-800-465-9239.